Ace Topsoil is the premier choice for soil in London, Ontario. Looking to spruce up your home or business? Let us make your job easier by offering delivery to your door at affordable prices. We have the topsoil, mulch or aggregate to best suit your project. 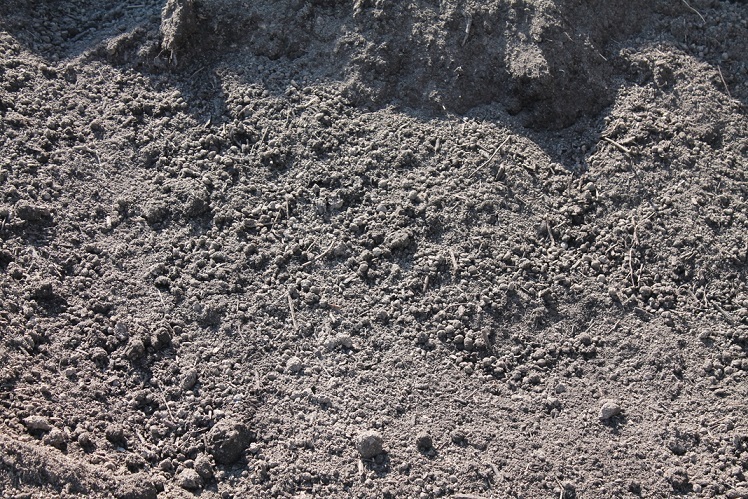 Our topsoil is screened and available in a variety of soil mixtures. Don’t settle for poor quality products that are full of weeds. We deliver top quality soil, mulches & aggregates at affordable prices right to your door. Guessing how much topsoil you need can leave you short or left with piles of extra material in your laneway. Use our calculator to find out how much material your project needs! Then give us a call and we’ll deliver quality products right to your door in London, Ontario at great prices! View our latest specials and SAVE! Call, submit your question or request a quote, and our team will be happy help you select the perfect topsoil, mulch or aggregate for your project!